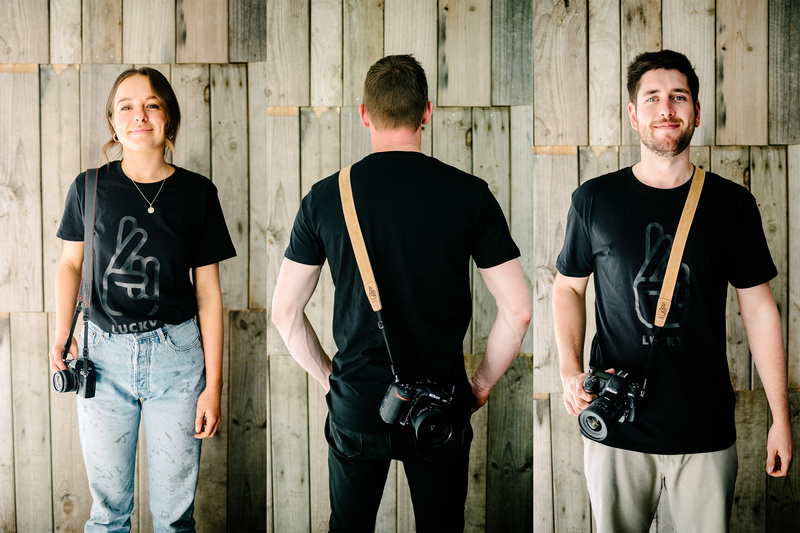 Our brand new Slim 30 strap is designed for lighter to medium sized cameras like smaller DSLR's, Mirrorless systems, Rangefinders and older 35mm Film SLR's. At 30mm (1 3/16") wide they are the perfect size to carry these cameras comfortably all day without weighing you down or getting in your way. 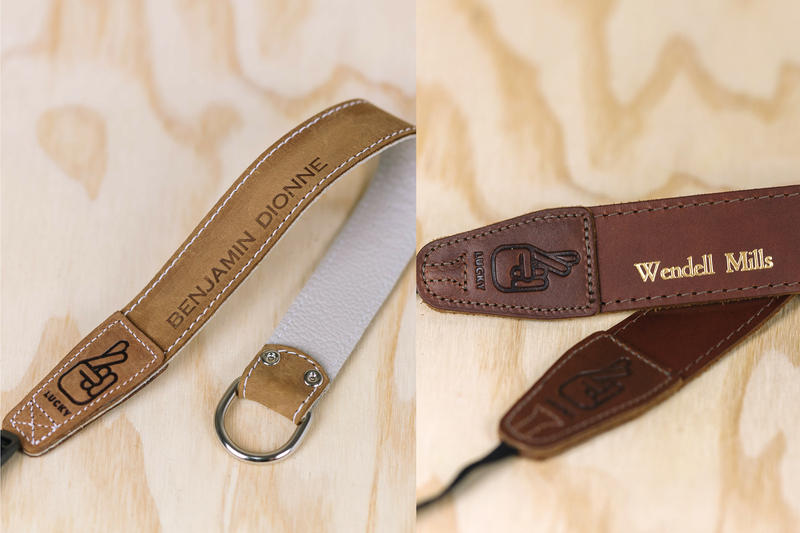 This strap is made with Brown nubuck leather on both sides with accent stitching available in 7 colours. Simple, understated and classy. Excellent product and awesome customer service - order to delivery was 24 hours. I purchased this strap for my partner for Christmas - not only is he in love with it but it’s also reignited his love for taking photos again! Since getting him a lucky strap he hasn’t left the house without his camera! Such a nice strap. Absolutely love it. Best gift I have received and should be a must for anyone who owns a camera. In love with the look of this strap and how soft it is – but instead of hearing all the generic review stuff here's some real life guff. I wore my A7r ii with the strap around my neck on a 5 and a half hour hike up a rocky cliff without feeling neck pain, nor did my constant sweat damage the strap. My only complaint is the strap is a tie-on rather than a metal clip or similar (I understand that wouldn't work for all camera models, hence my 1% upset). Would recommend these to all! Loving my Slim30 Lucky Strap for my Fuji X-2T!! Delivery was quick and am super happy with the camera strap - thank you! !